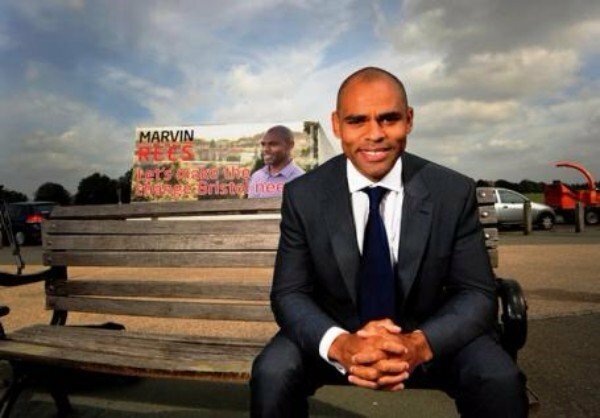 While everyone is talking about Sadiq Khan becoming the Mayor of London, in Bristol history was created with Marvin Rees becoming the first mayor of African origin in Europe, showcasing Britain’s multiculturalism. His victory paved the path for promising a new and inclusive way of doing politics where irrespective of ones background there is an opportunity for everybody. 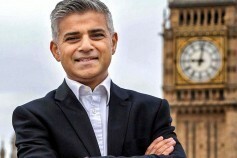 Why is Mayor Sadiq Khan a Ray of Hope?